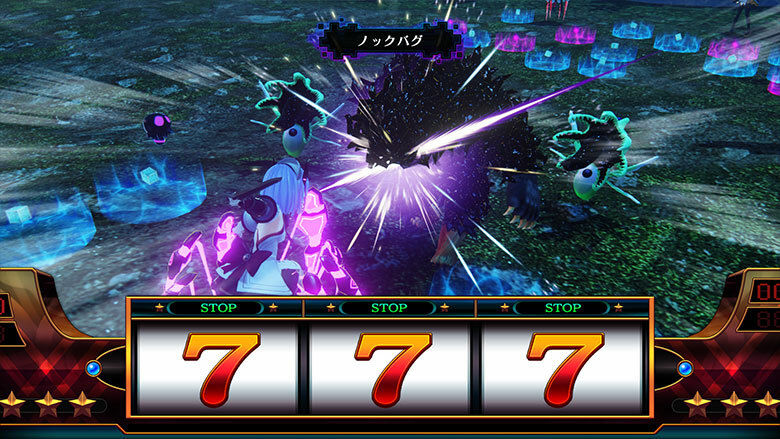 Arata can manipulate the field of play by altering field bug effects, or increasing and decreasing the corruption level for both allies and enemies. Manipulate conditions on the battlefield in order to give your party members an advantage! Assume control of the bugs to gain the upper hand! Once you've defeated the boss monsters known as Entoma Queens, they can be summoned by Arata Mizunashi to fight for you. 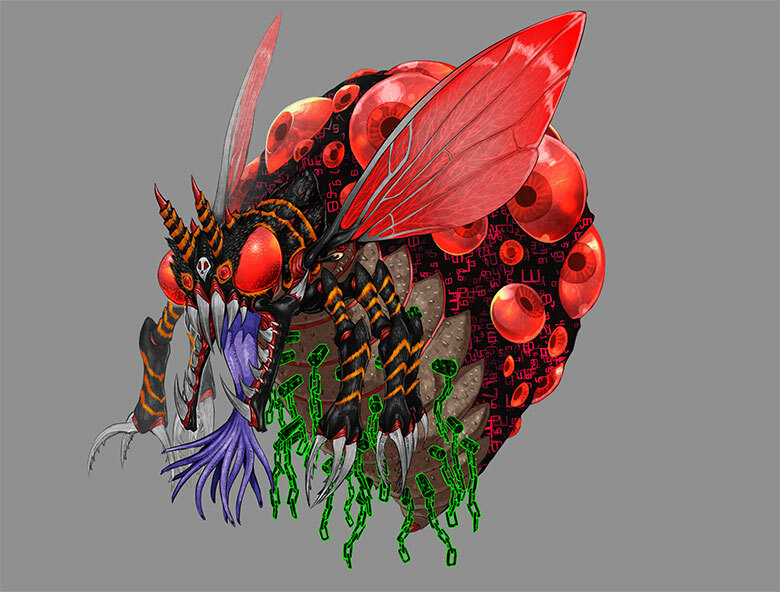 Although the Entoma Queens pose a fearsome threat as enemies, as allies, they will deal devastating damage to your foes. Each summon possesses heightened physical attributes, which not only makes them great HP-shields, but also heavy attacking units! However, summoning bugs are still bugs. Whenever each one performs an action, field bugs will spawn once more on the field -- if there are too many field bugs, you'll lose control of your summoning bugs. Strategize when and how to use them to avoid penalties. Switch it up to alter your battle style! You can change the rules by installing "genres" in the middle of battle. For example, if you find an enemy that excels at rear attacks, install the Fighting Genre to force them into a 2D beat-em-up! 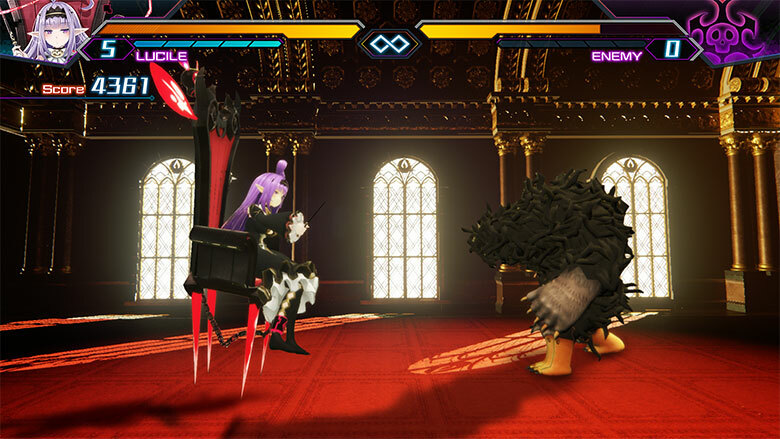 This unique battle feature allows players to customize their style of play to their liking. 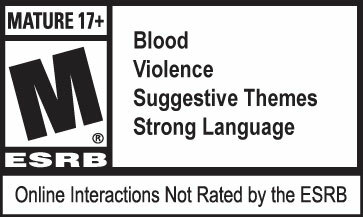 Furthermore, if there are summoning bugs on the field, you can fulfill certain conditions in combat to utilize them in each available genre! The battlefield changes to a scrolling, 2D-style fighting arena. 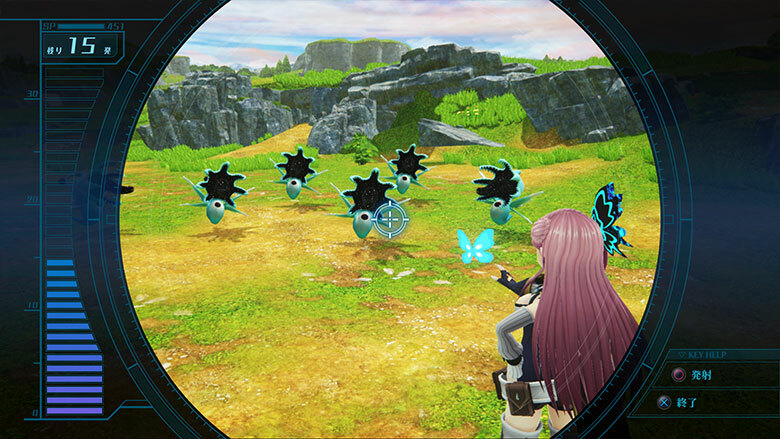 In this phase, no Field Bugs will appear on-screen, and enemy bugs will be restricted to lateral movement. 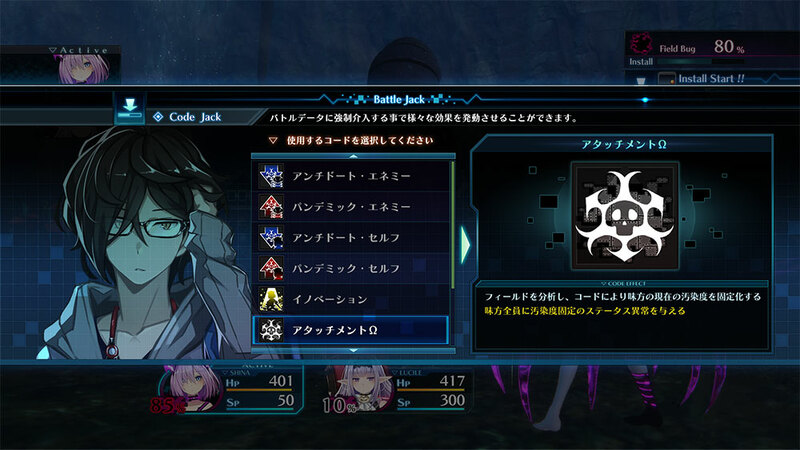 Your party member can move from side-to-side and use combo attacks on enemies. Shoot laser beams from your crosshair until all SP is exhausted. Each laser beam can be used to deal heavy damage on extremely powerful enemies, or wipe out an entire field of normal bugs. The choice is yours. Sometimes, a little luck goes a long way! Install the Slot genre to produce a slot machine that can turn the tide of battle if victory appears to be slim. Pull the slot machine for the chance to line up a matching set of three. 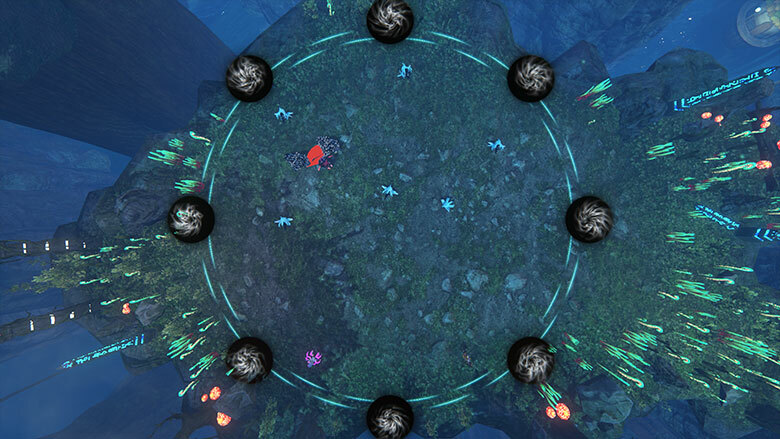 Effects can range from restoring all party members' health or dealing damage to enemies. Be warned, however. You never know who'll hit the jackpot--you or the enemy. Line up the corresponding blocks in order to clear panels from the battlefield. Each successful deletion results in more damage dealt against your enemies. Clearing yellow panels, however, can lower your attack strength, so be careful in selecting the order in which you clear panels. 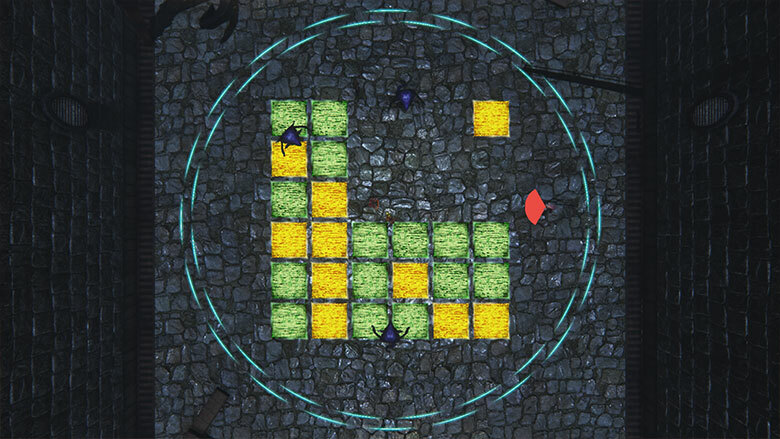 Eight pockets appear on the battlefield where you can blast your enemies to deal serious damage. Check your angles and sink your enemies right into the pocket!